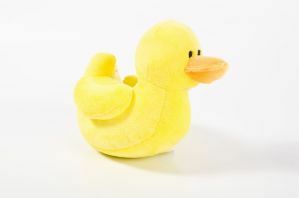 Baby Sensory Timmy Duck (with internal bell). Our very own soft toy duck! So cute that every child will want to cuddle him! 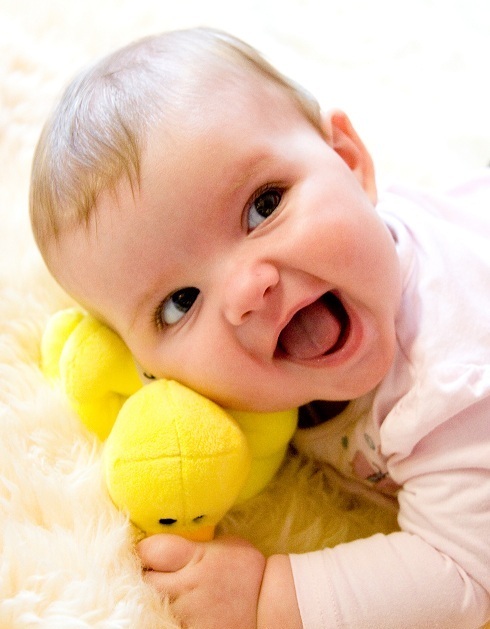 Place Timmy in front of baby to promote tummy time or rattle him to increase auditory awareness. Measures about 4 inches (10 cm) beak to tail.